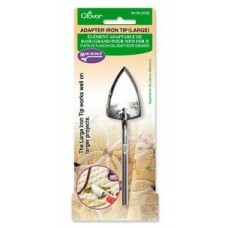 The Clover Mini Iron 2 features a small interchangeable tip which can be used for quilting, sewing, .. 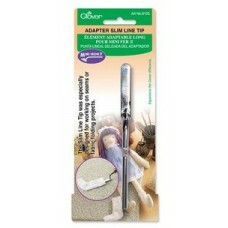 The Clover Mini Iron Adapter Slim Line tip is one of the interchangeable Mini Iron tips and was espe.. 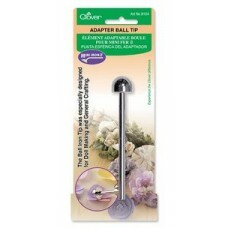 The Clover Mini Iron large Adapter Ball Tip is one of the interchangeable Mini Iron tips and was esp.. 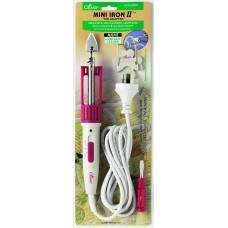 The Clover large adapter iron tip is one of the interchangeable Mini Iron tips and work well on larg.. 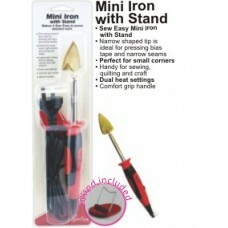 This Sew Easy Mini Iron is a lightweight and handy tool for pressing detailed work while sewing, qui..